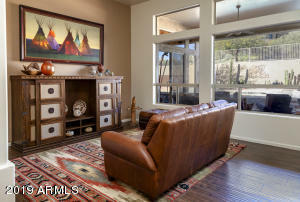 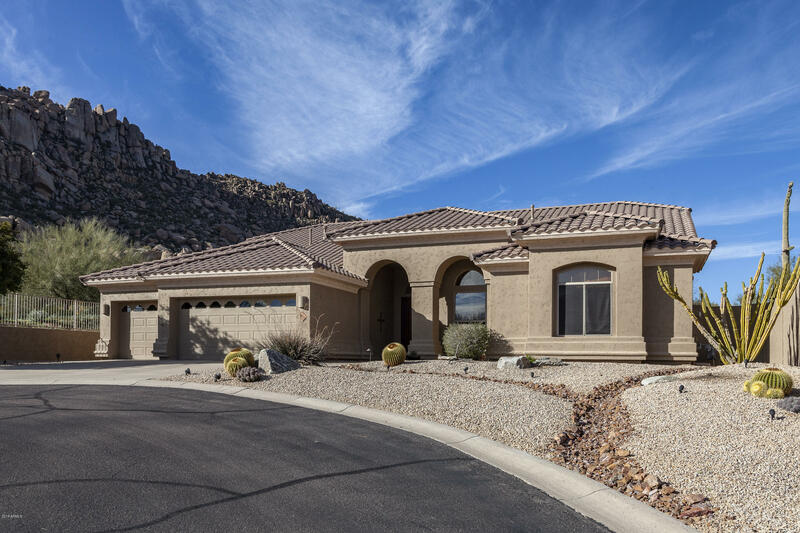 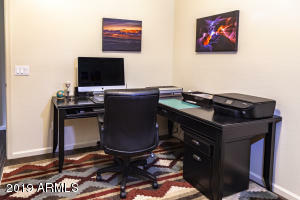 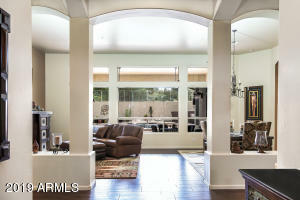 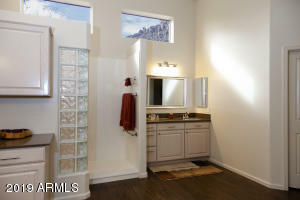 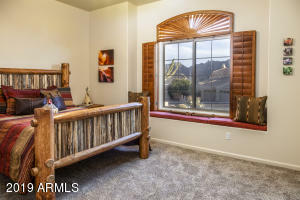 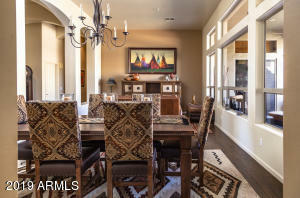 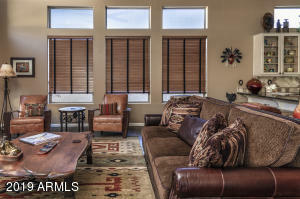 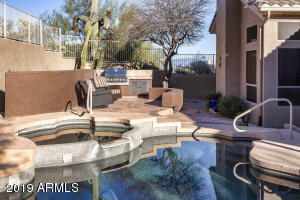 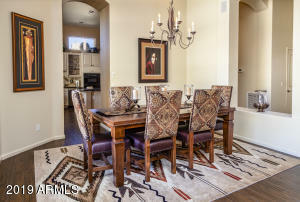 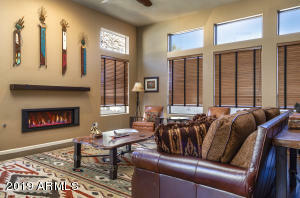 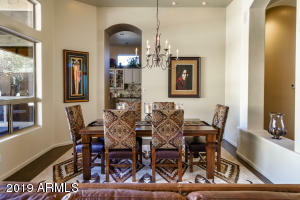 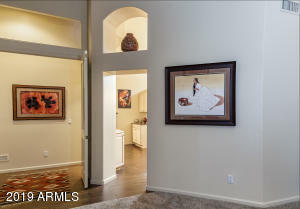 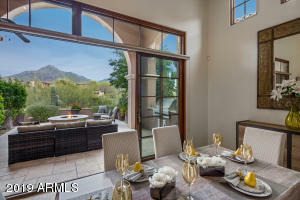 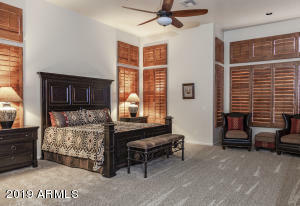 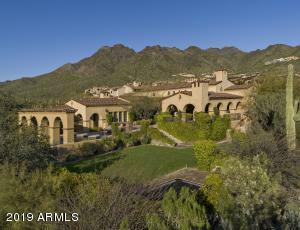 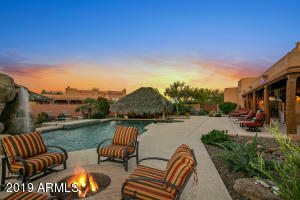 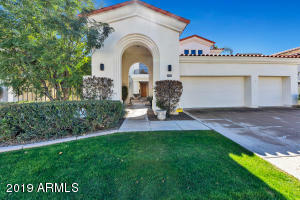 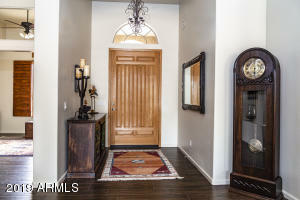 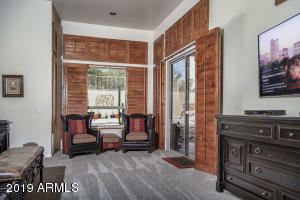 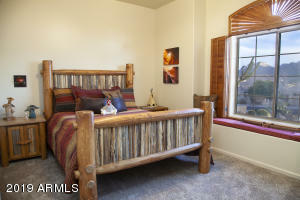 Beautifully maintained split floor plan in quiet cul-de-sac w/spectacular views of Troon Mtn. 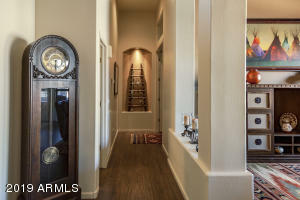 Great Rm wall remodeled w/new linear gas FP and iron mantle. 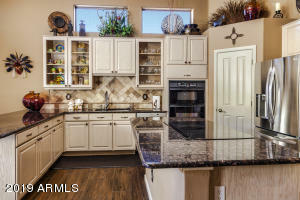 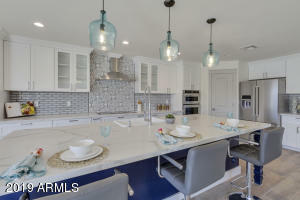 Kitchen has granite counters, stone backsplash, walk-in pantry, lrg center island and breakfast bar; 42-inch wood cabinetry. 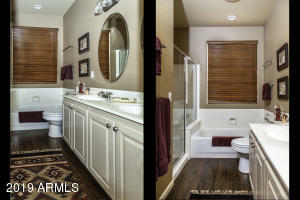 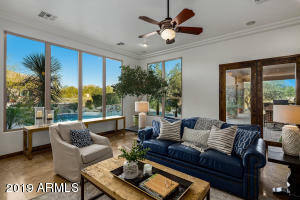 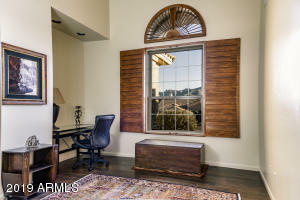 X-Lrg MBR is breathtaking with 3 walls of windows and custom shutters. 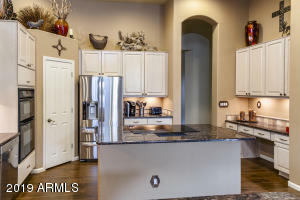 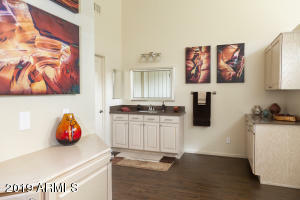 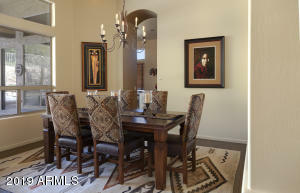 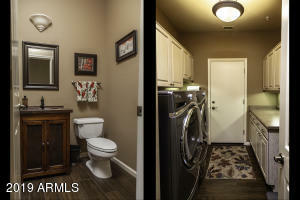 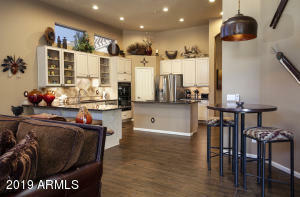 Oversize MB w/extra cabinetry, Dual walk-in closets and Exec Height vanities w/quartz counters. 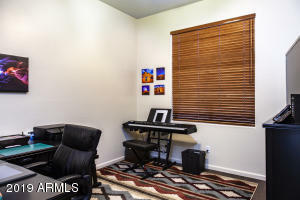 Entire int recently painted in neutral color and all flooring updated w/Marazzi wood plank tile and Mohawk Forever Clean silk carpet in Bdrms. 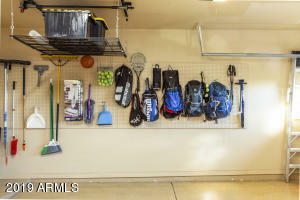 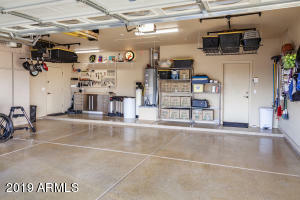 Garage has epoxy floors and tons of storage space. 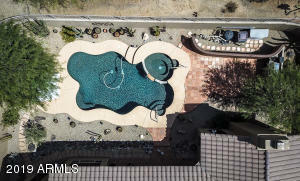 Backyard w/free-form Pebble Tec pool and spa. 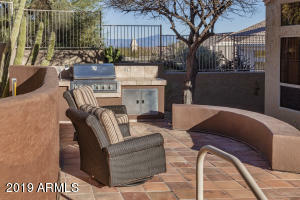 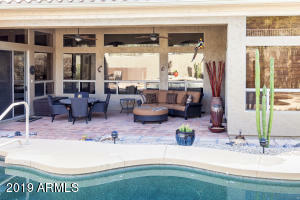 Two large Saltillo tile patios and built-in BBQ. 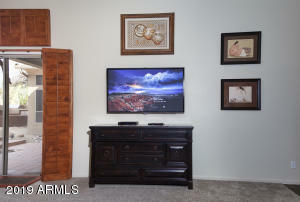 Select pieces of high quality Furn avail by sep bill of sale. 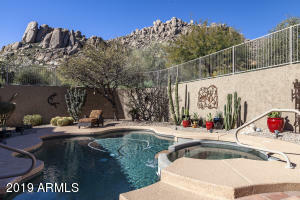 E Happy Valley Rd to N 115th St; then North to 115th Way. 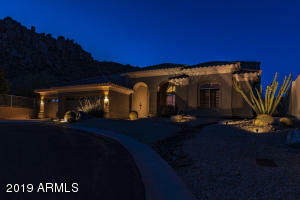 South to E Desert Holly Dr; then West to the end of the street.